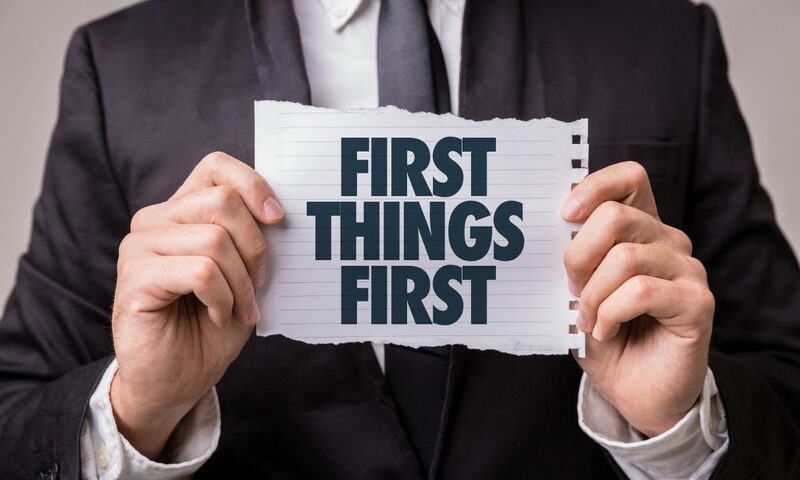 If you are just starting out as a first time manager, you may be justifiably nervous about your new role. It may be difficult to know what type of leader you want to be – more autocratic or democratic – or what communication style would be most appropriate for your new team. There are so many more things to consider, such as delegation, decision making, team building, etc. – that it can become overwhelming to prepare for this career change. However, it’s important to take it slow and focus on the basics. As a first time manager, you will definitely need to brush up on company politics, employee files and time sensitive projects. While it may be tempting to stay in your office and focus on managerial duties, you have to remember to let your team know that you are one of them. A typical mistake for new leaders is letting their subordinates feel like they are above them – managing from their office instead of being a part of the team. To get off on the right foot, make yourself one of the employees by simply being around – greet them in the mornings and wish them a good evening after work, eat lunch with them and walk around the office throughout the day. A manager is the leader of the department, which means that they should lead by example. Consider what kind of team you want to head, and make sure you reflect those values and ethics day in and day out. During your first few months, assess how much you work compared to your employees; if you find that you keep a typical schedule while they are forced to work overtime on a regular basis, you need to figure out how to help them. You can either show your team members that you are committed to their success by sharing the extra hours with them, or reassign duties or hire additional staff to help them have better work-life balances. While the typical mindset of any leader is that their employees work for them, the opposite is also true – a manager should work for their employees, as well. This includes sitting down with each and every team member when you first start to learn more about their plans and goals for their careers. As a leader, you should work to develop your workers’ skills and abilities, and help them advance in their careers. Provide frequent employee reviews to let your employees know where they stand, and if their efforts are paying off. When your staff will know that you value them as individuals and are invested in their success, they will respect you.